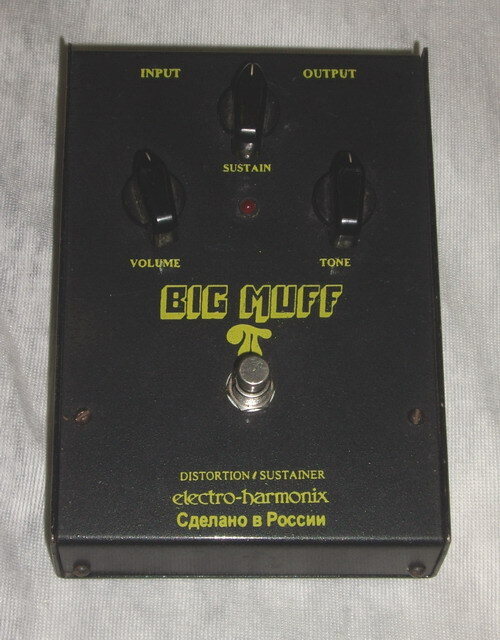 A pinch smoother than its American-made comrade, the Russian Muff exhibits slightly less sustain, yet retains that unmistakable Big Muff sound. 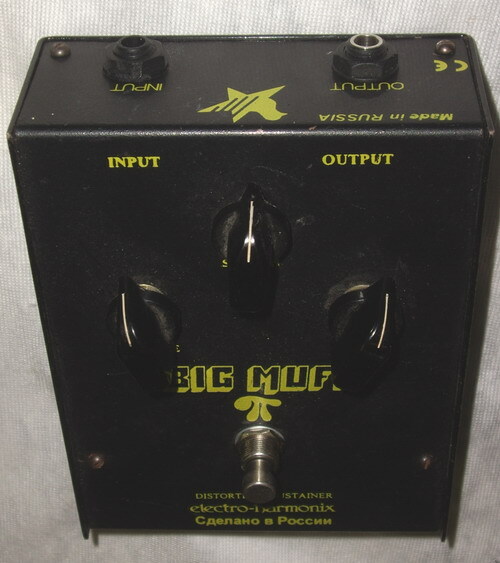 Prized by bass players for its edge, and sought after by guitarists seeking its unique flavor.Already on its way to classic status, the Black Russian Big Muff is favored by many players for its great bass response and nearly infinite sustain. This Muff is great for leads or thick wall-of-sound fuzz. With the Electro Harmonix Big Muff Pi Distortion/Sustainer pedal you can achieve the same exact classic effect used by a colorful list of psychedelic guitar heroes like Jimi Hendrix and Carlos Santana who preferred the rich, creamy, violin-like sustain that you get from this great sounding classic pedal. 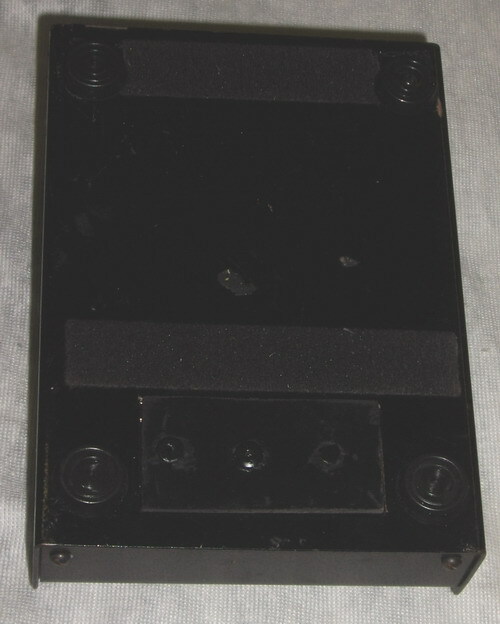 The Big Muff Pi Distortion/Sustainer Pedal is housed in a rugged stomp-box and is made from military grade low-noise transistors. The chicken head style knobs offer tone, volume and sustain control adjustments in a simple easy to use configuration.